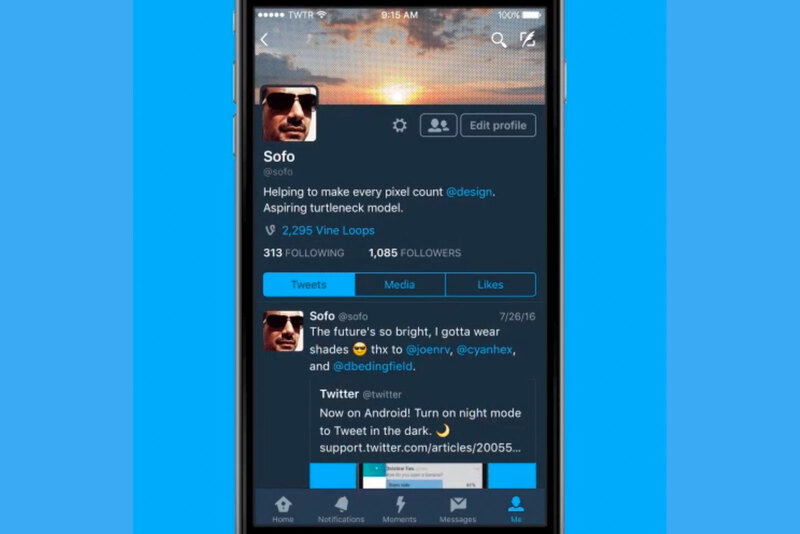 It was only a matter of time before Twitter brought its night mode to iOS, and sure enough, it’s here. The social network has started rolling out a settings tweak that, like on Android, lets you shift to a darker color scheme to avoid straining your eyes (or because you prefer the look, of course). This definitely isn’t the first Twitter client on iOS to do a night mode, or even the best implementation — Tweetbot has had the option for ages, and it switches automatically based on time of day where Twitter asks you to toggle it manually. Still, it’s nice to see such a practical feature reach the widest audience possible.